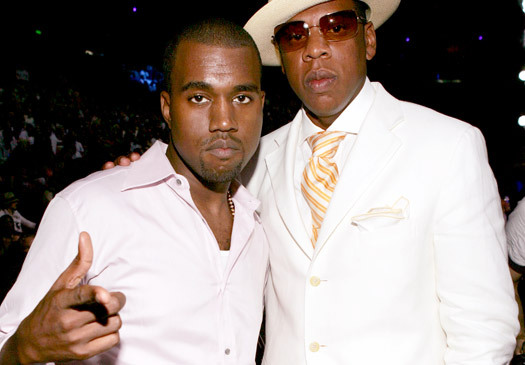 Now that fans have fully digested Jay-Z and Kanye West's Watch the Throne, they can look forward to the duo's video for "Otis," which premieres Thursday at 8:56 p.m. ET/PT on MTV, MTV2, mtvU, MTV.com and BET. 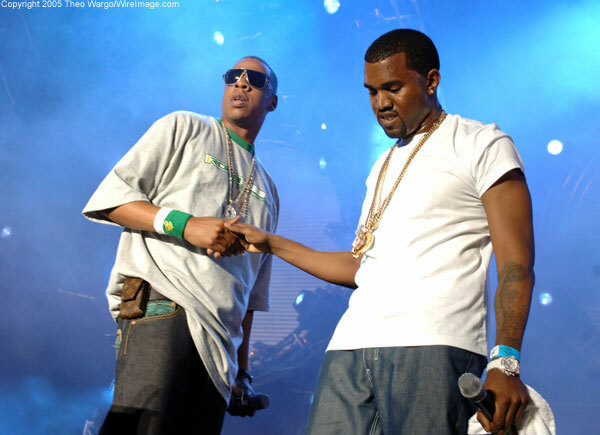 Expect to see plenty of coverage on Jay-Z and Kanye’s Watch The Throne on MTV tonight where it’s impact and record setting non-leak had an impact on the music community. The album not leaking alone generated a huge amount of buzz surrounding the previously unheard tracks. Check out the sneak peek of “Otis” below, where the two are laughing it up and having a good ol’ time.